The Dry Fly cap is the lucky mid profile trucker cap that you want for all your fly fishing adventures. 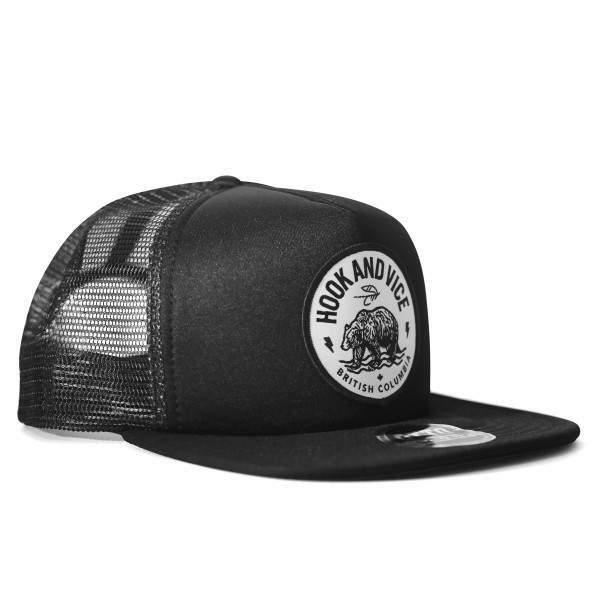 With a mesh back, velcro back adjustment and an iconic Hook And Vice fishing bear patch. 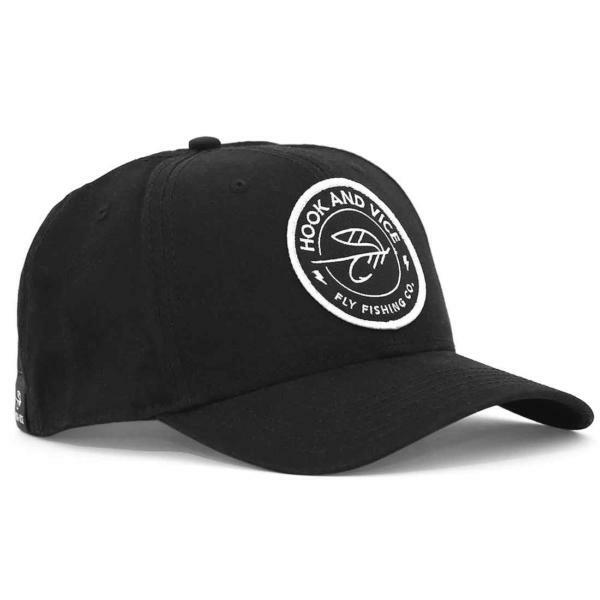 We love this cap because it rocks. 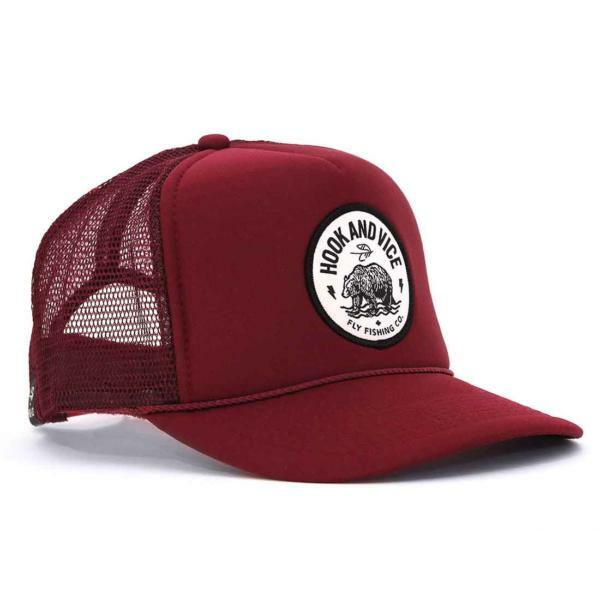 In addition to the mesh back which keeps you cool in the summer and low profile gives it a timeless look that you want from a quality cap.